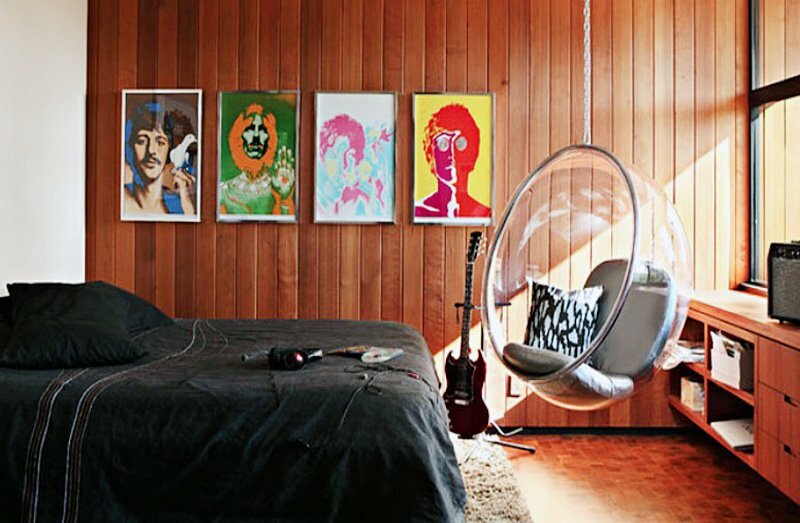 Teen bedrooms come in all shapes and sizes, all the way from energetic ones to cool and chic ones. 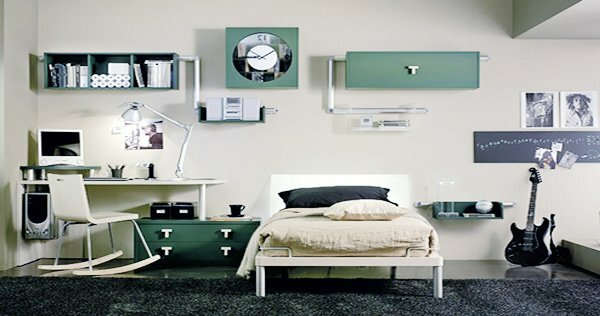 Teen bedrooms should reflect your child’s personality, and encourage them to find some inspiration and also provide them a relaxing atmosphere. 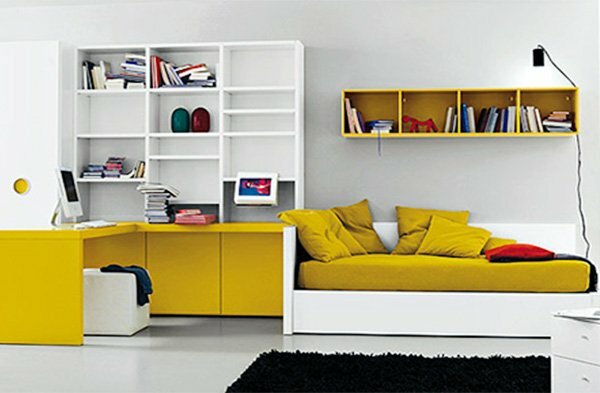 If your children are at an age where they are making a transition into their later teens, it is time for you to redecorate the room. 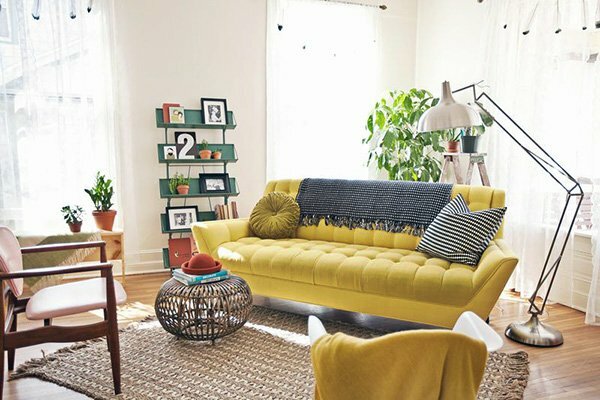 You can create a lively, chic and relaxing atmosphere by using the right color combinations, furniture and accessories, and make sure that the room is functional. 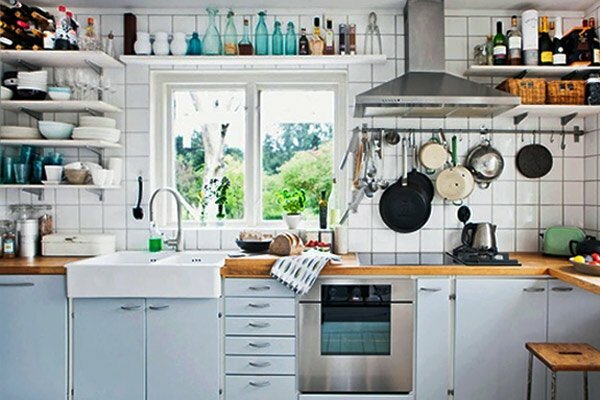 Try to see the room from your child’s perspective, and better yet, involve your kids in the process and apply their ideas in the decoration. 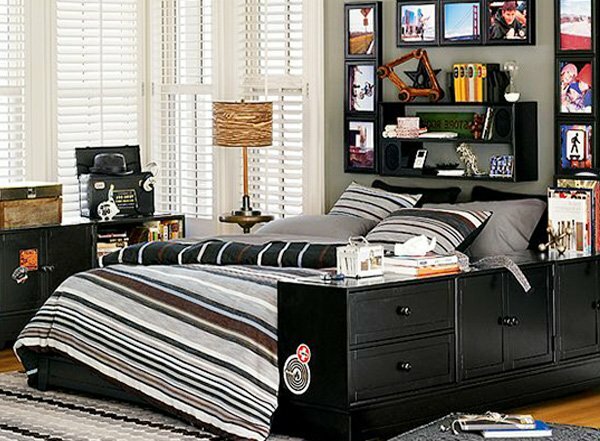 Teen bedrooms differ from adult bedrooms since adults use their room as a place to unwind, relax and get some good sleep, whereas teen bedrooms are also a space to escape from day-to-day issues for teenagers. It is pretty much their own mini apartment. 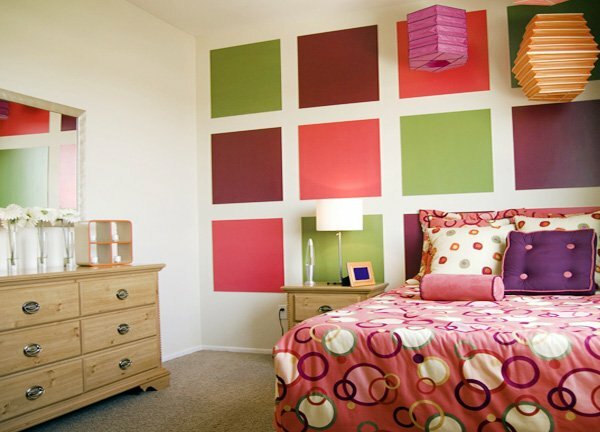 You should let your kids express themselves with the decor. 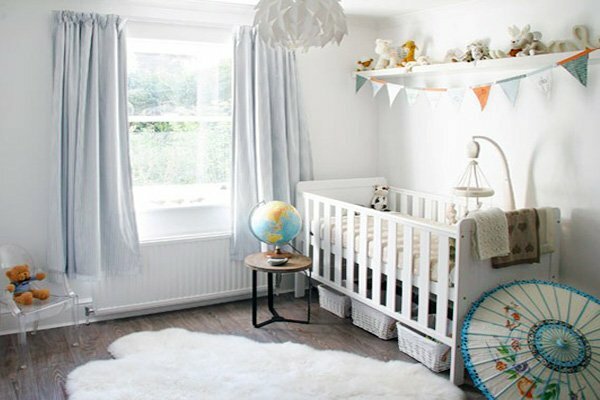 If you want the room look orderly and bright, choose softer and lighter colors and use some details to represent your child’s character. 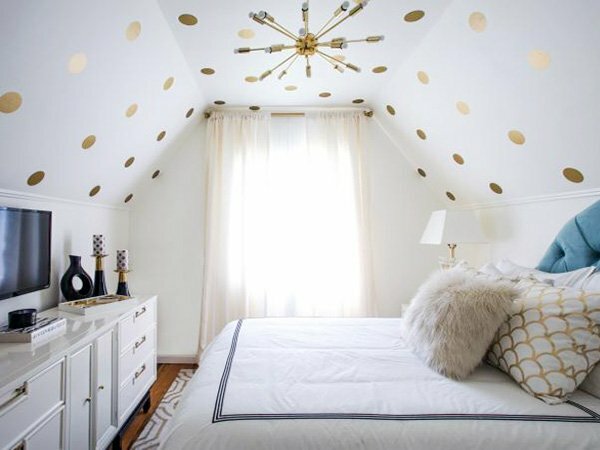 You can also use darker shades on one wall and use functional furniture to make the room less childish. 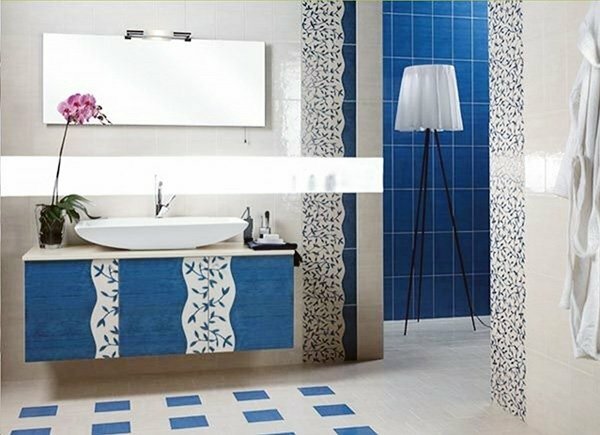 Shades of green, blue, purple are widely used in teen rooms and pairing the wall colors with curtains, carpets, and accessories, you can turn the room into an amazing one that also emphasizes your child’s taste. 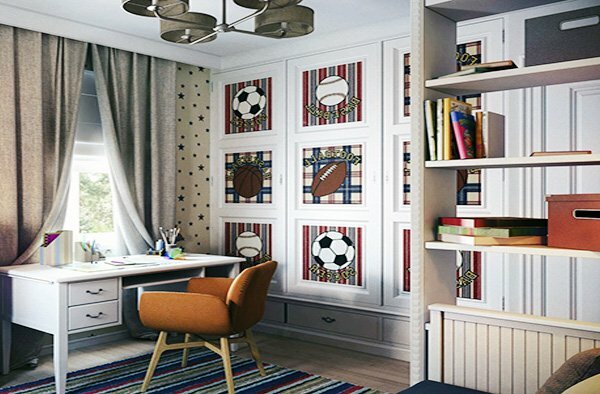 You can let your kids hang posters, string lights, or wall arts, and boost their creativity with a studying area set in a relaxing and stylish atmosphere. 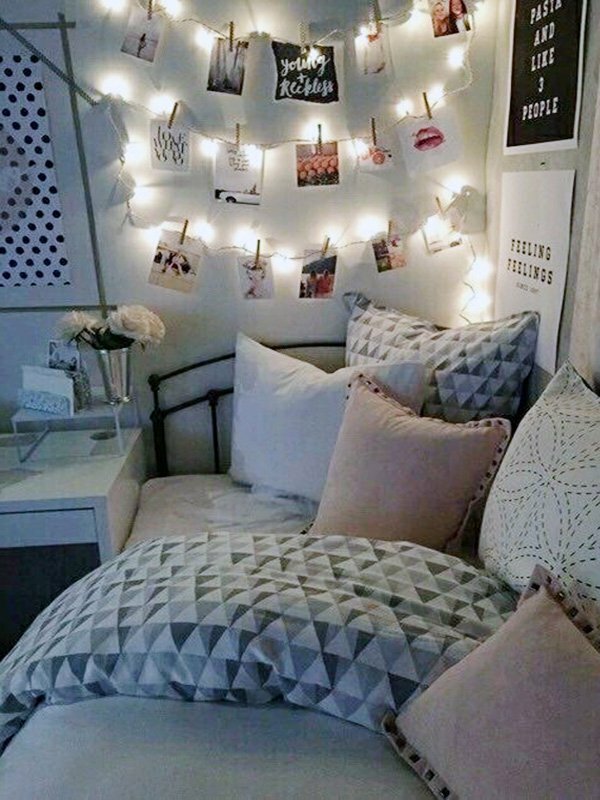 Need ideas and inspirations for your teen’s bedroom? 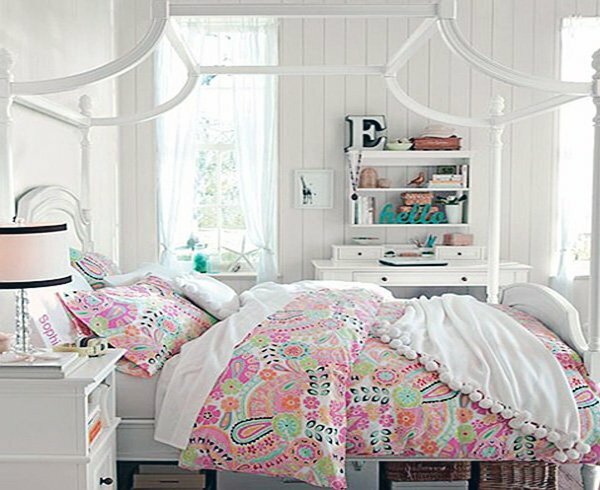 Take a look at these creative, stylish and functional teen bedrooms!